COCIMAR is the evolution of a family business with more than 100 years of experience, specializing in cooking octopus, seafood, and fresh fish distribution direct from the best fish markets. We offer high-end products, using only first quality raw materials, combining during the elaboration of artisanal methods, with the latest technology in packaging and expedition. We do not use moisturizers or preservatives, with which we obtain totally natural products. Our R + D + i department controls, monitors and verifies that the strictest standards of quality and food safety are met. Thanks to the same it has been possible to develop a range of own products that complement our offer of elaborated octopus, fish and seafood. 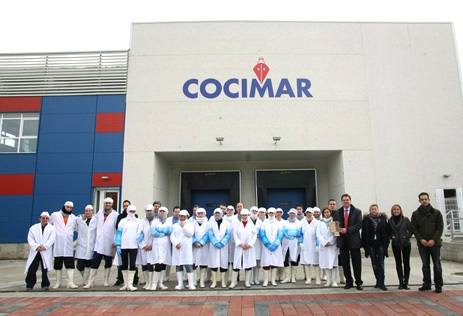 COCIMAR rises as one of the leading Spanish companies in the market for industrial cooking and seafood processing. 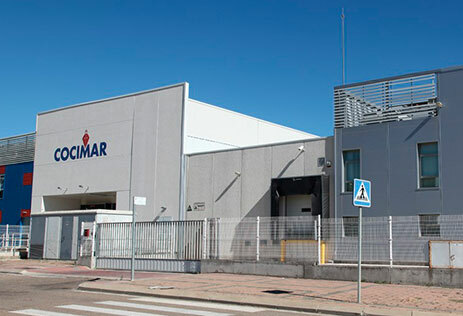 Located in Palencia, COCIMAR combines the experience of decades of good work and knowledge of the product with a firm commitment to innovation and development. 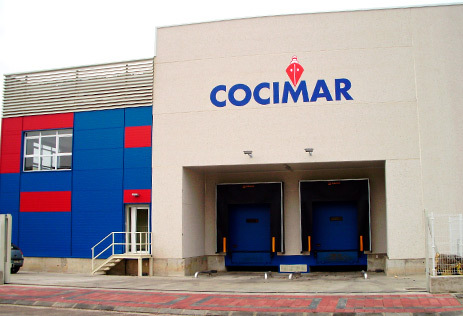 COCIMAR has facilities of more than 4000 m2, which integrate the octopus and seafood cooking plant and the thawing and processing plant for cephalopods and fish, together with a large cold storage capacity with coverage for more than 1000 pallets. The products of COCIMAR start from a family business whose origin goes back to the year 1900, when the great-grandfather of the current owners, Mr. Marcos Vallejo, opened the first wholesale store of fresh fish in the Calle Peña Herbosa de Santander. sale of ice. Four generations have passed since then and different branches of the family have been linked to the fishing business in different Castilian and Leonese provinces until they reach what is today. The objective of COCIMAR is to face the challenges and threats that are hanging over the distribution sector, and that involves a change of philosophy with respect to the traditional business, by providing the commercial activity with an added value, such as cleaning services. fish, shellfish stew, as well as a team of professionals at the service of the client. 1 factory that includes an industrial octopus cooker with 7 octopus cooking pots and a fish processing room located in Venta de Baños. 1 place in the Central Fish Market of Palencia, with an area of 164 m² each, more than one basement of the same size. 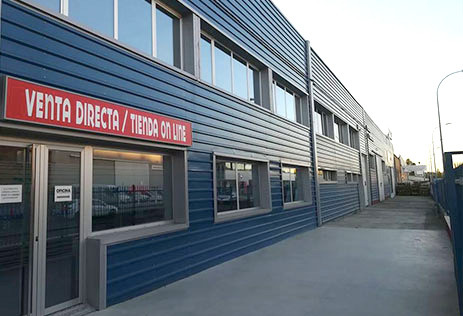 4 contiguous warehouses, with a global surface of about 2.200m², with cooking boiler and fish cleaning room in Palencia. 2 retail stores, in the supply square, Puesto 8-A, and in calle Extremadura, P-26, in the Palencia Industrial Estate..